1 image. S.P.I.E. 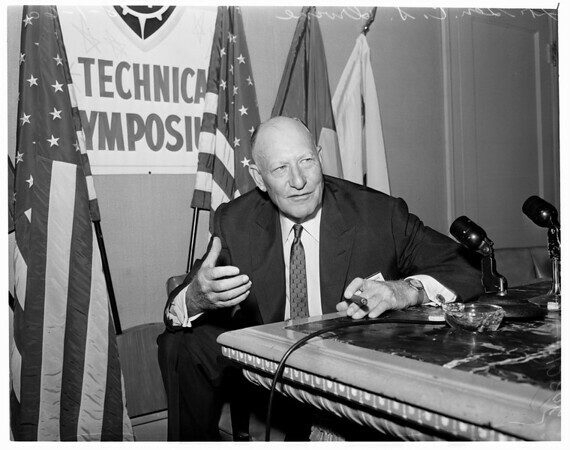 (Society of Photographic Instrumentation Engineers) convention, 1 August 1960. Lieutenant General C.S. Irvine.